We’ve discussed before that I love Mexican food, right? Because I do. So much. 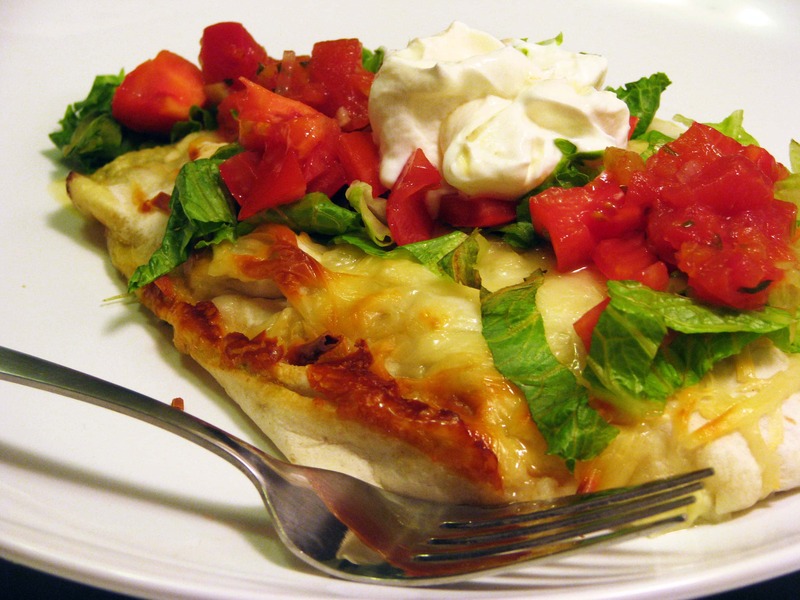 Sour cream, tomatoes, chilis, and cheese are all SO good separately, and even better together. So, I love Mexican food. I adapted this dish from a 70’s-era family cookbook that I got from a friend – these are easy, delicious, and a GREAT make-ahead dish. 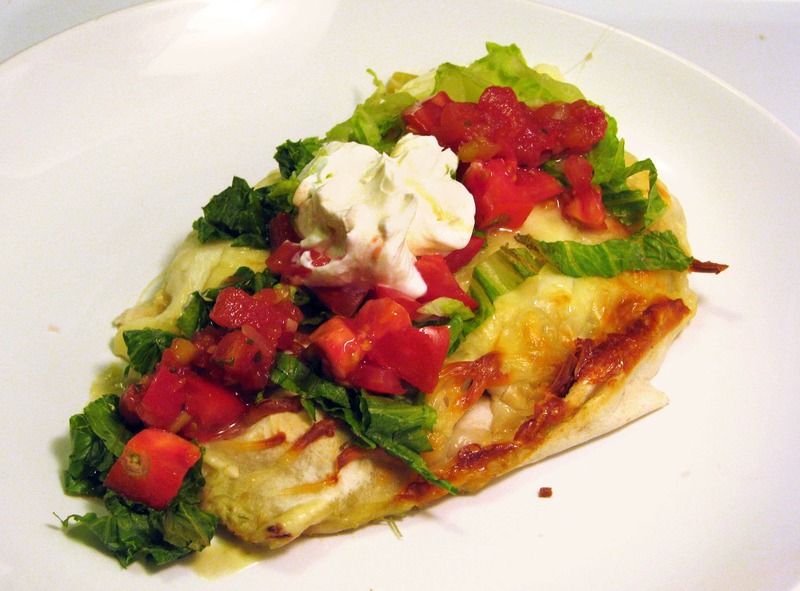 There are a few steps here: make the filling, wrap the enchiladas, make the sauce, bake, eat. You could easily make the filling and sauce a few days in advance, then fill and bake the dish when you’re ready to serve it. 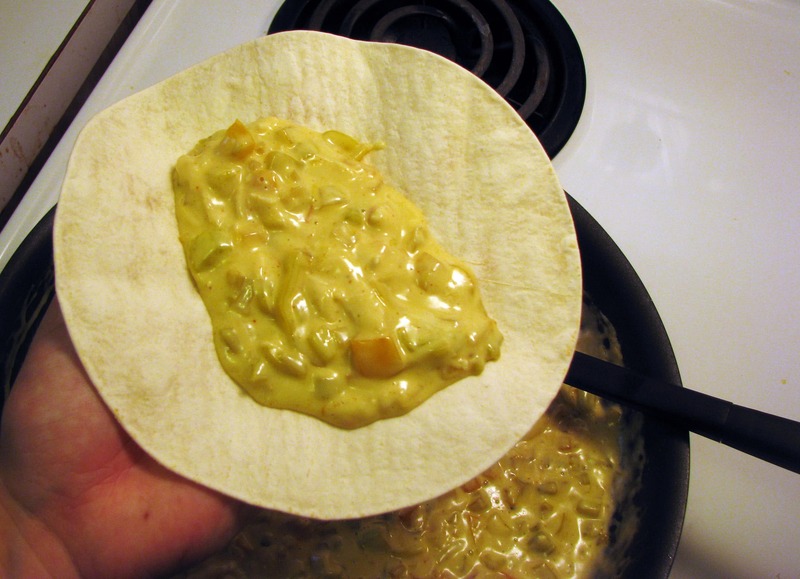 I don’t do any weird tortilla-in-oil maneuvering, I feel that adds tasteless calories and takes up time when I could be wasting calories on boxed wine and cheese. 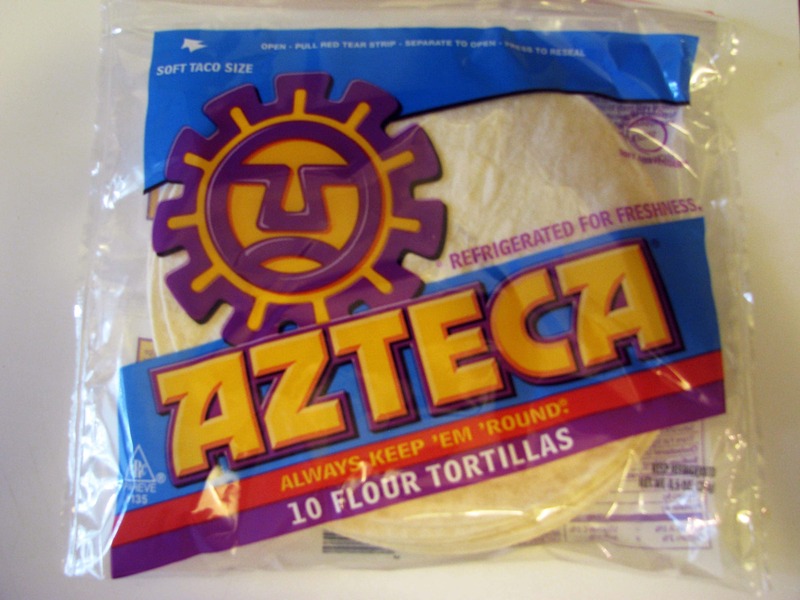 If you think that you’re super duper into authentic Mexican, please feel free to use corn tortillas instead of flour and dunk them in oil before you cover them with cheese and sour cream. I won’t judge you one bit. 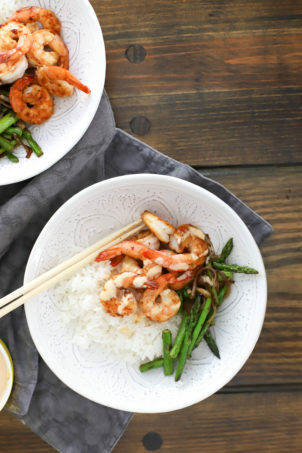 The sauce is made of ingredients that are readily available in grocery stores (in America, at least), so if you keep the pantry ingredients on hand this is a great go-to meal that is inexpensive and delicious. I get the chicken ready first. 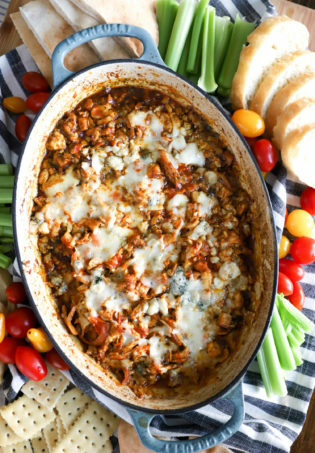 You could use canned chicken breast or rotisserie chicken to save time! I’ve used both and they turn out great. I put my chicken in a pan, cover it in water, then let it simmer for 10-20 minutes until cooked through, then I shred it with two forks. Now, the veggies. 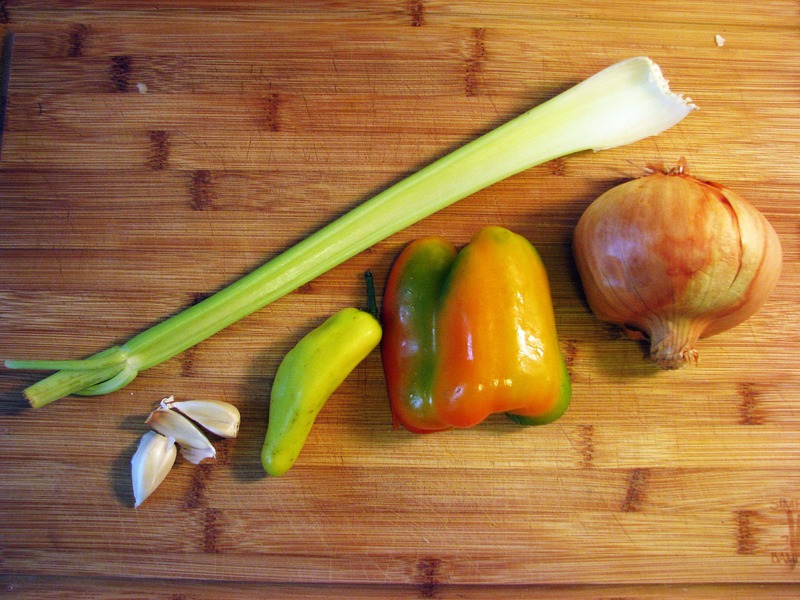 I have garlic, onion, a spicy banana pepper (use a regular jalapeno, this was leftover from the farmers market), half a bell pepper, and celery. Leave the seeds and ribs in the pepper if you like things spicy – otherwise take them out before you chop everything up! 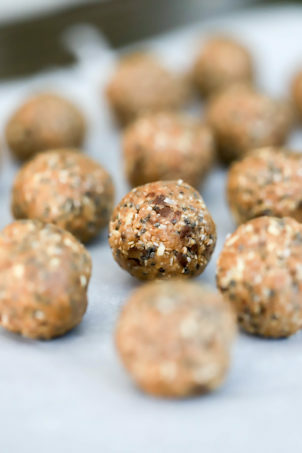 We’re going for a fine dice here – we want everything to come together in the sauce and not be too chunky. 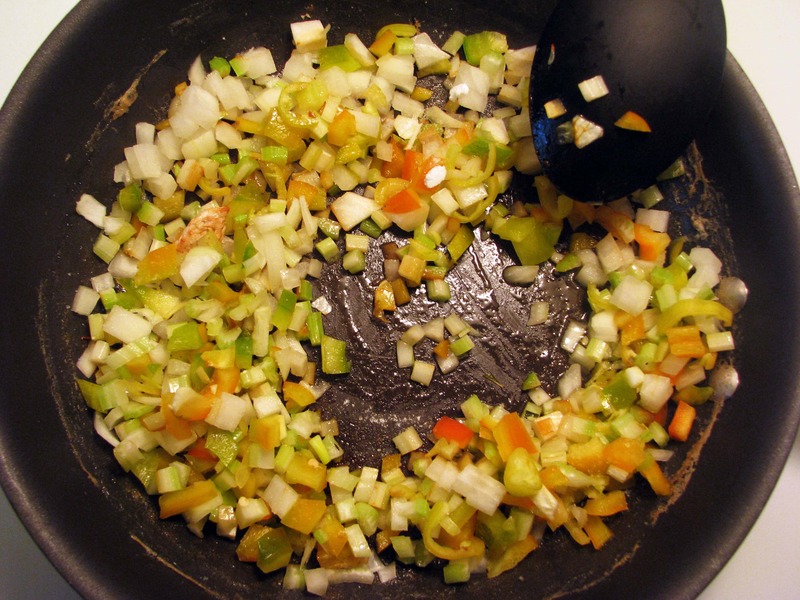 Once the veggies are ready, heat a large pan to medium heat with 2 tablespoons of olive oil, and stir together the peppers, onion, and celery with a sprinkle of salt. Let the veggies soften but not brown for about 5 minutes – turn the heat down if the edges of the veggies start to burn! 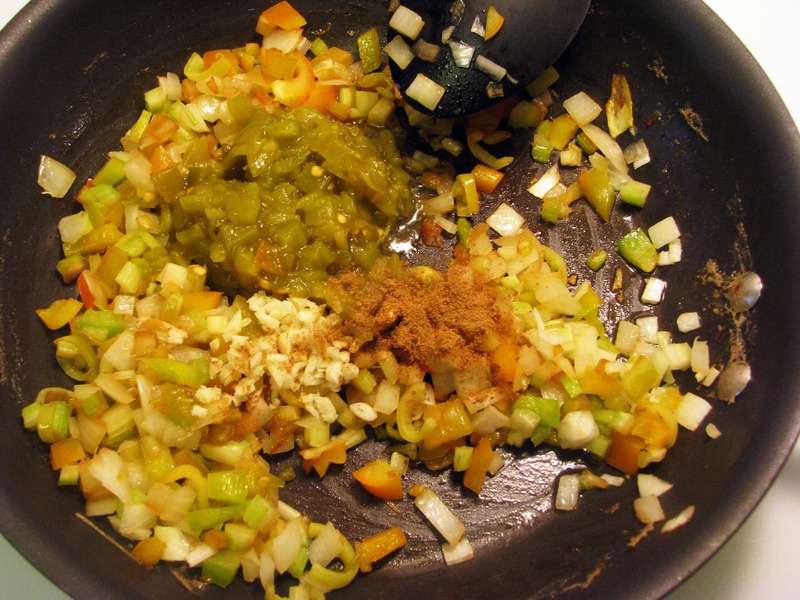 When the onion turns translucent, add the garlic, canned green chilis (don’t drain them), and cumin. Stir for 2 more minutes. 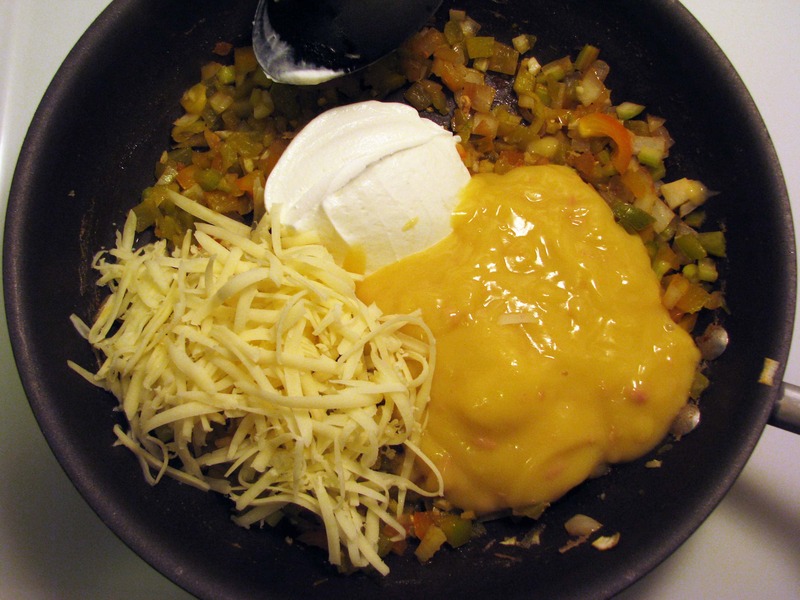 While the veggies are cooking, grate the cheese. 8-10 oz should do it for 2 chicken breasts. Once the veggies are very soft, add in one cup shredded cheese, 1/2 cup sour cream, and the cream of chicken soup to the pan, and stir together. 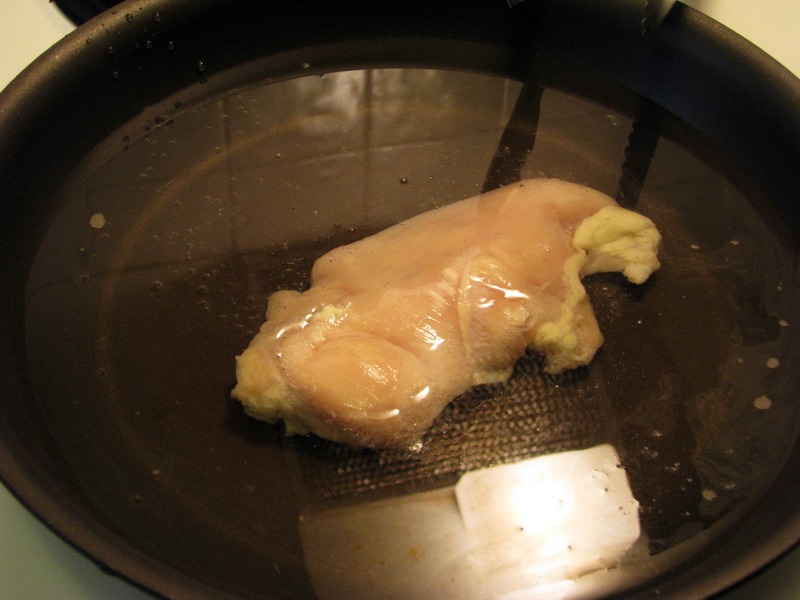 Then, stir in the chicken. And that’s it! 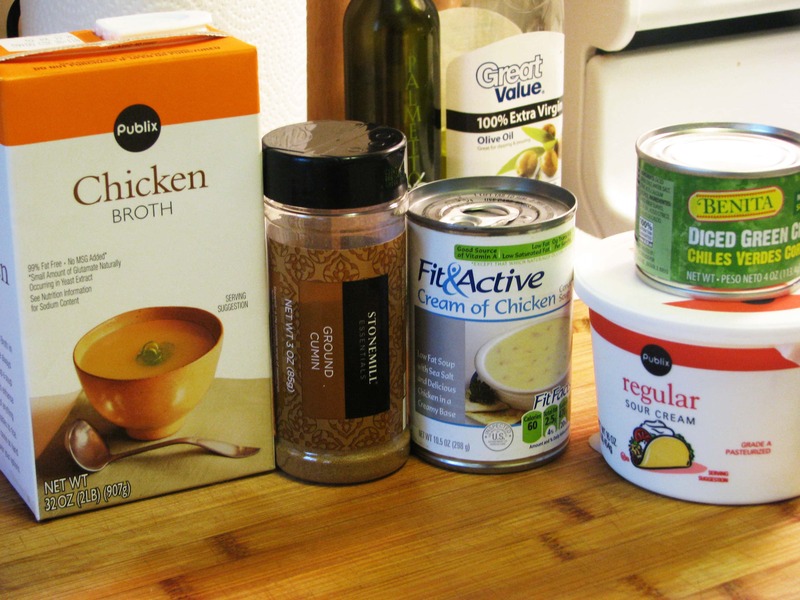 Check for seasonings – sometimes I add cayenne pepper to make things really spicy, but you shouldn’t need more salt on account of the soup and cheese. 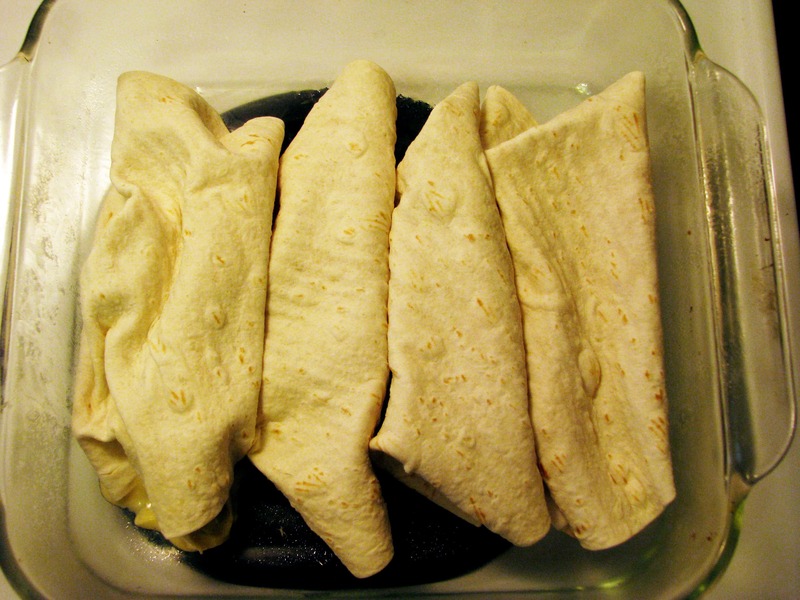 And one by one, put a small amount of filling into each tortilla. 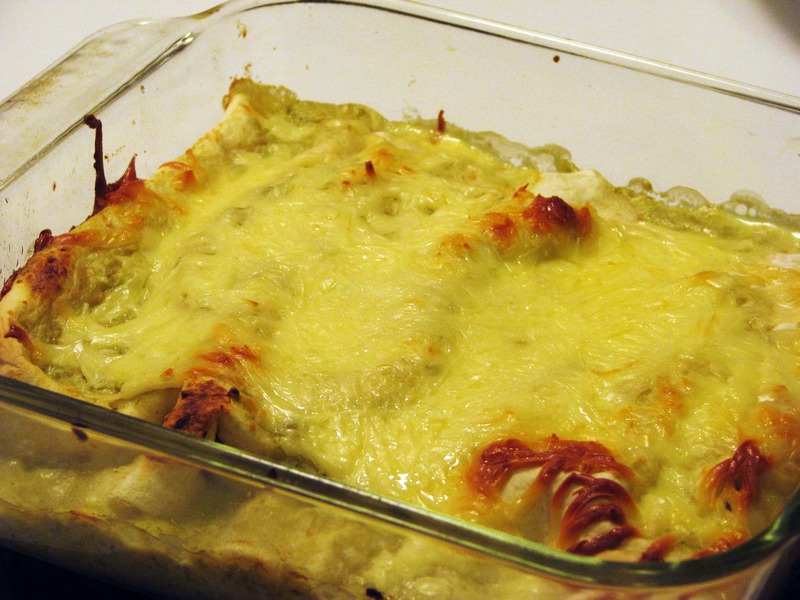 Then, tuck in the edges and roll each enchilada up, then line them closely in a greased baking dish. Mine are ugly. I was in a hurry. 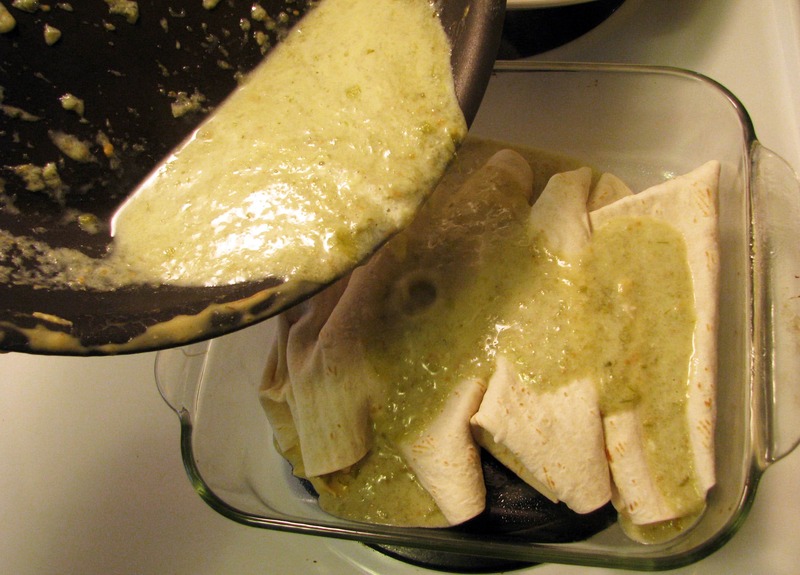 You can use all the filling, but I just make as many enchiladas as I think I’ll need (about 2 or 3 per person – they’re heavy!) and save the rest of the filling to serve over rice. Now, let’s make the sauce! 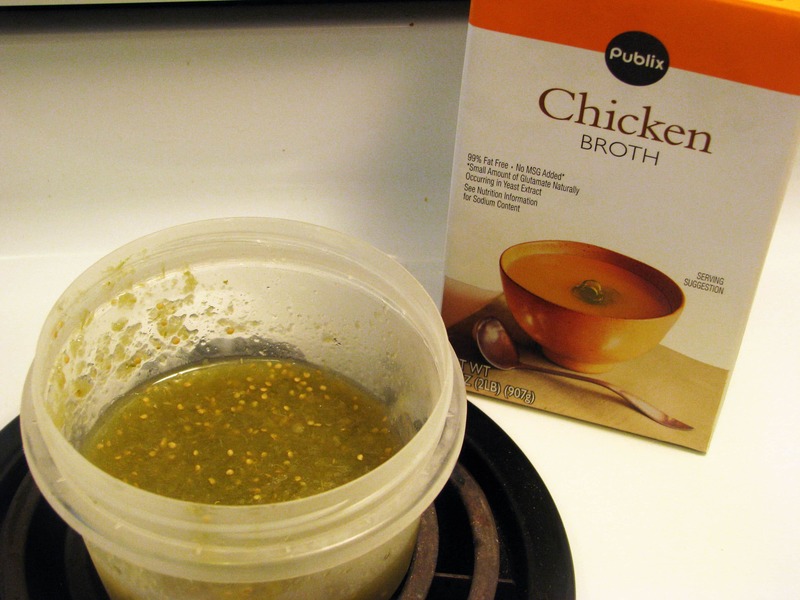 Grab more sour cream, the salsa verde, and some chicken stock. In the same pan as the filling (if you’re lazy like me), warm the salsa and sour cream, stirring together until just bubbling. Add some chicken stock if you like a thinner sauce. 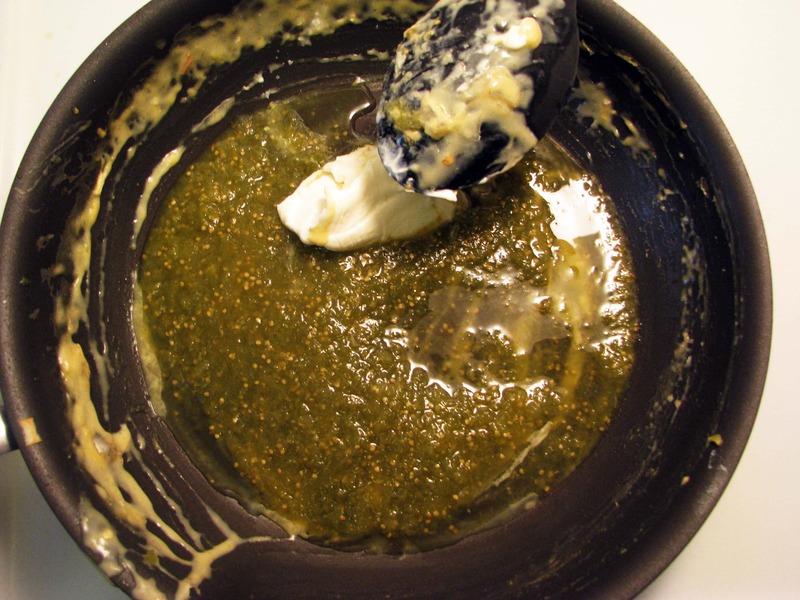 Taste for salt, and when the sauce is ready pour all over the enchiladas. 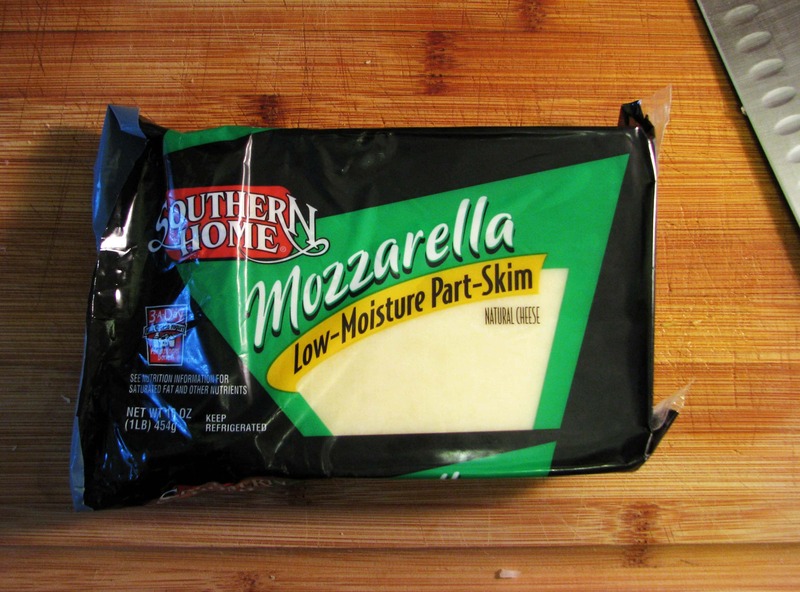 Then cover the whole thing with the remaining cheese…. 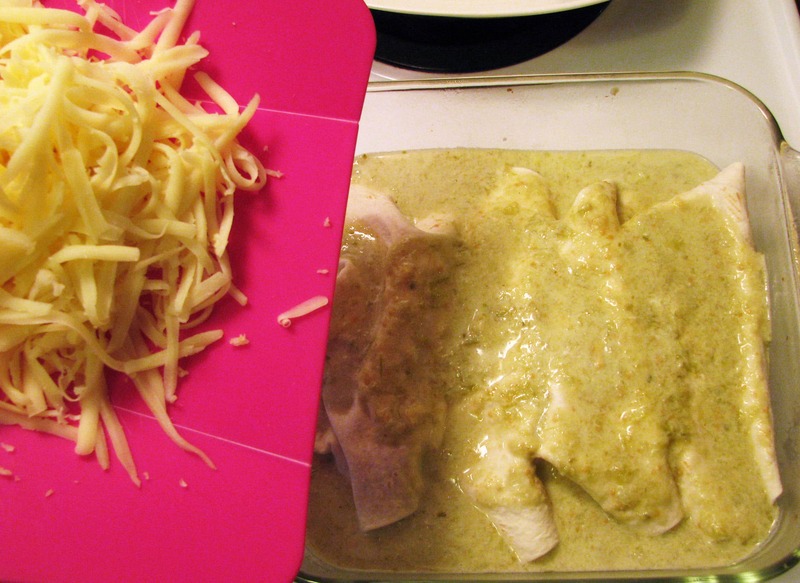 And broil the whole fabulous mess until the cheese is melted and crispy. Ohhh lookatthecheese. 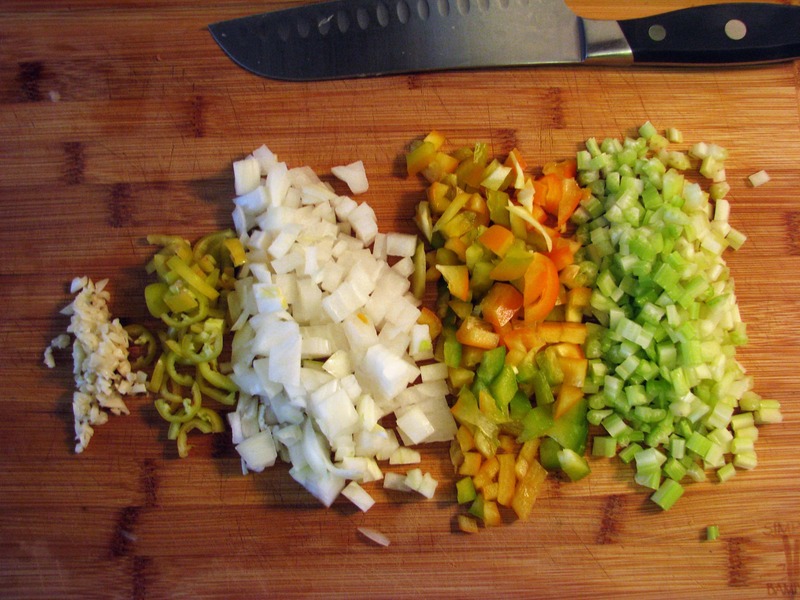 I serve these alone since they have meat, veggies, and bread – I just chop up some veggies for toppings. Two at a time is plenty for a first serving (and a second, and a third…) and LOOK. 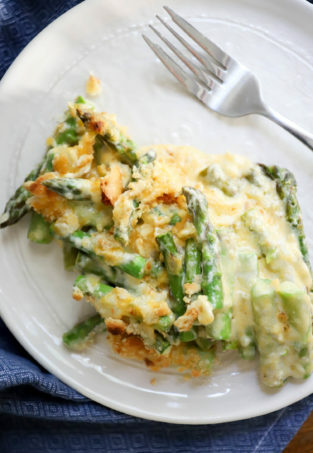 Cheesy, creamy, fabulous. 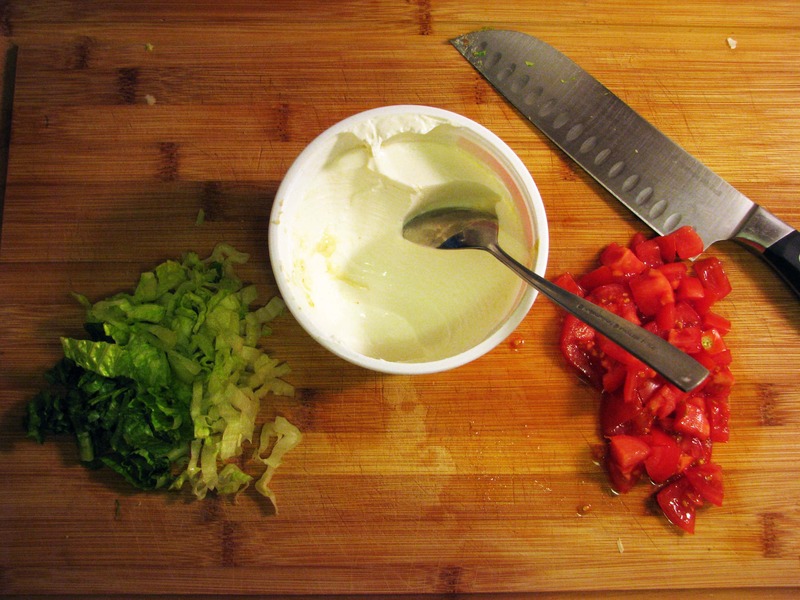 Don’t forget to make your own salsa to serve with it – make these tonight and enjoy! It really adds a great flavor with very little effort. Let me know how it turns out! 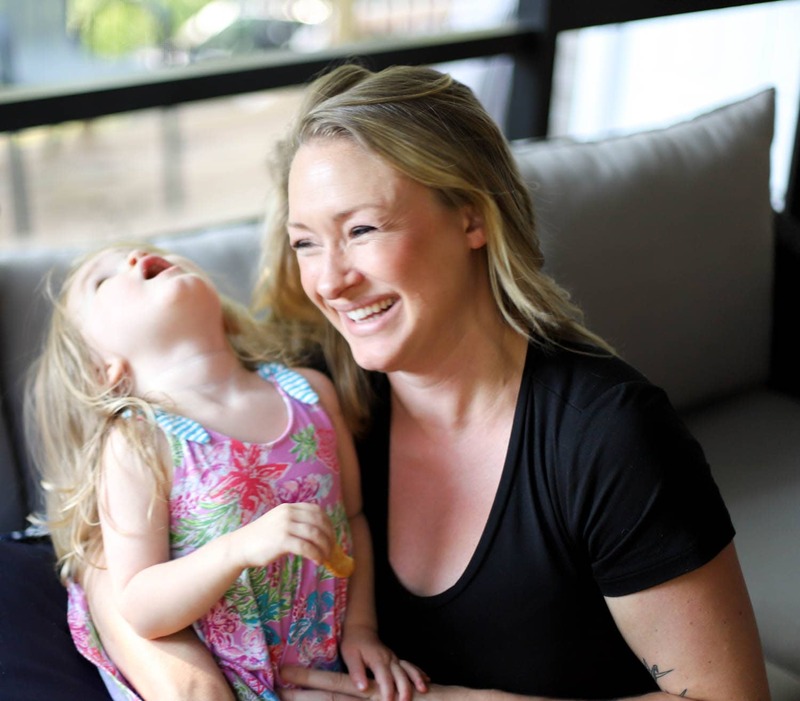 Great post thanks for sharing this!